The Citadines Sukhumvit 11 Bangkok is located in the heart of the Sukhumvit entertainment area, a few minutes’ walk from the Nana BTS station. A host of restaurants, shopping and entertainment centers, and hospitals catering to international patients, are all within walking distance. 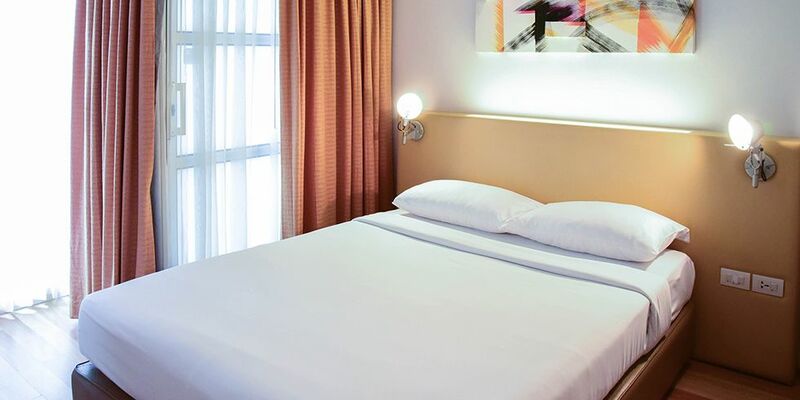 The Citadines Sukhumvit 16 is located in Bangkok’s bustling Sukhumvit business, shopping, and entertainment district, near the Queen Sirikit Convention Centre. The Asoke BTS and Sukhumvit MRT stations are within walking distance together with a number of restaurants and the stunning Benjakitti Park. 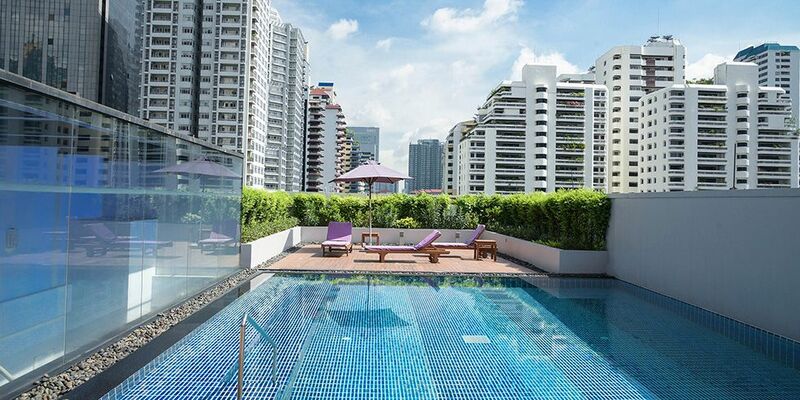 The Citadines Sukhumvit 23 Bangkok is situated amidst a wide array of popular shopping and entertainment outlets, local and international restaurants, museums and theatres. 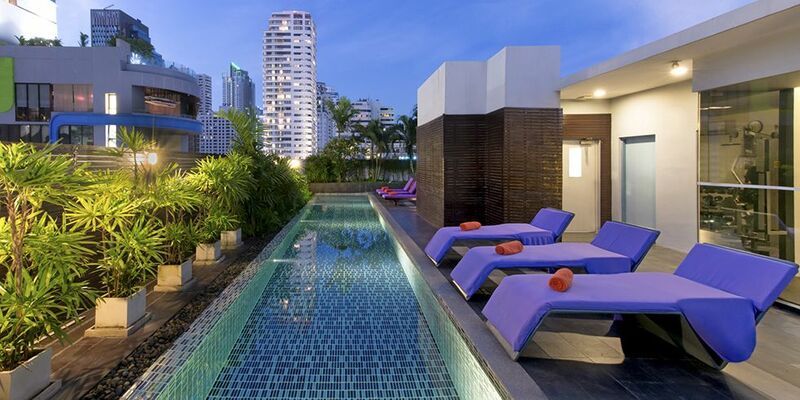 The residence is minutes away from both the Asoke BTS and Sukhumvit MRT stations. 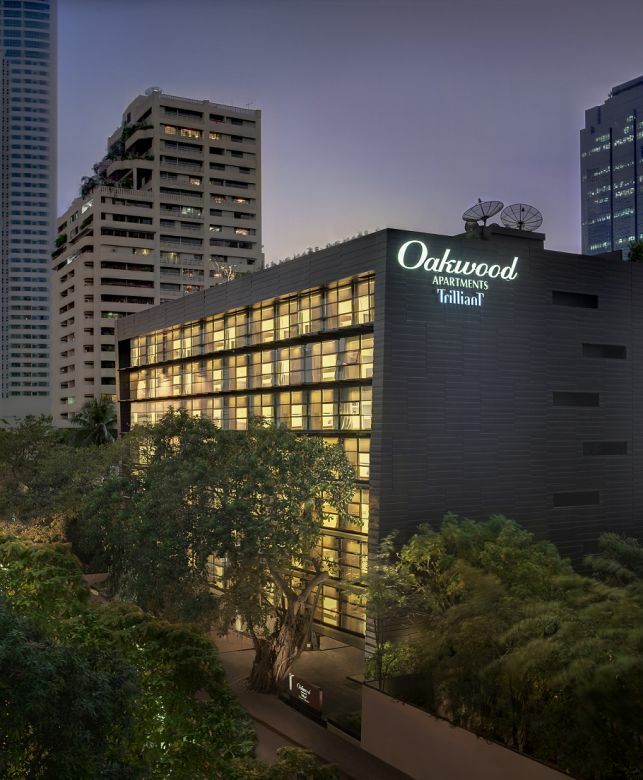 The Oakwood Apartments Trilliant Sukhumvit 18 is located on Sukhumvit Soi 18, near to Asoke intersection, which is arguably Bangkok’s most central location with a number of major office towers, retail malls and the junction of the city’s two main mass transportation systems, the BTS skytrain and the MRT. The OZO Pattaya is located near Pattaya’s main tourist areas within easy reach of the city’s numerous attractions from night spots to restaurants, and beaches. 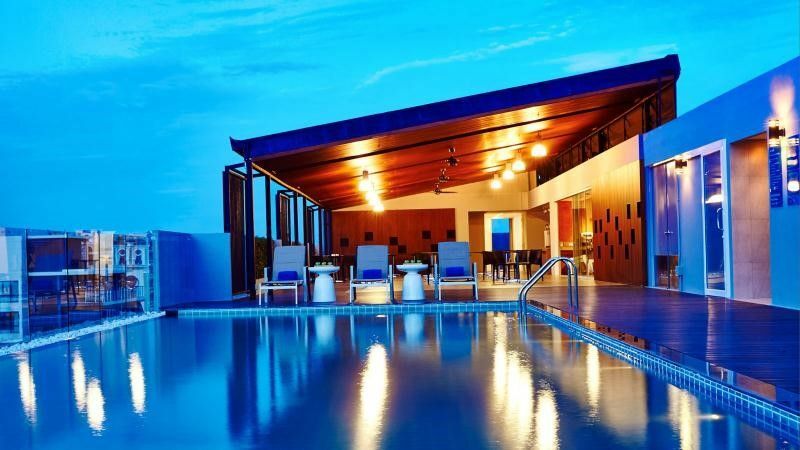 Situated only 90 minutes from Suvarnabhumi International Airport, Bangkok’s primary airport, OZO Pattaya is great for a quick escape from the city or a relaxing holiday.